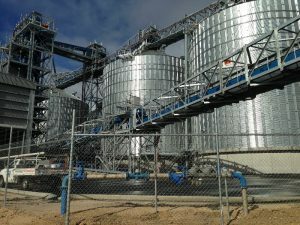 The Bunbury Plumbing Services team has successfully completed a large variety of projects for residential, commercial and industrial clients. Our comprehensive range of plumbing and gas maintenance and repair options, as well as installation experience, allows us to provide a reliable turnkey service offering that has established us as one of the leading plumbing experts in Bunbury, Western Australia. 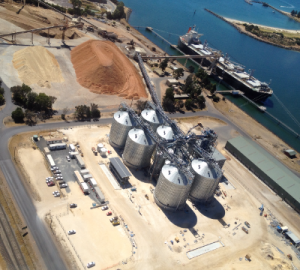 This a 40 million dollar bulk grain export facility with a storage capacity of 50,000 tonnes. 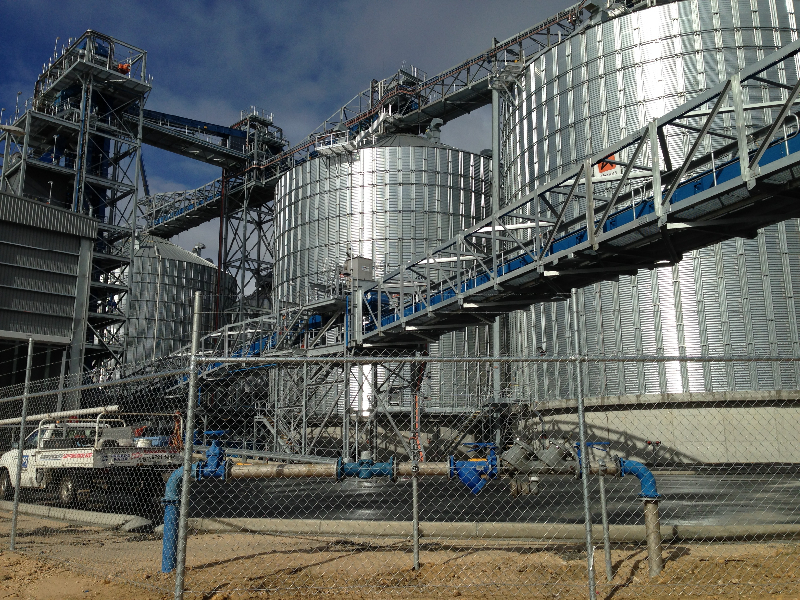 Bunge have been involved with all major alterations to services on the WAPRES conveyor and WAPRES site for the construction of the new conveyor to WAPRES ship loader. Bunbury Plumbing Services Pty Ltd were contracted to service all site plumbing including Fire Service, Water Main, Backflow prevention devices, install and fit out all plumbing including septic system to admin buildings.